Gadgets are a grown-up’s toys, and with each day that passes, these toys become more and more interesting. However, it’s not all fun and games all the time – a lot of gadgets are just as useful as they are entertaining, and if you’re running a business it’s even more imperative that you give them a try, as they will change the way you run your business. To make it even more interesting, we’re only presenting some high tech gadgets. That’s right, these gizmos are not available just yet, but we felt that you need to know about them so you can build up some suspense. Get ready for some serious teasing. Following is then detailed Review of Top Five (5) Best Cool Tech-Gadgets Gift 2016 for Men and Women. Let’s start with something that sits at the very base of all modern gadgets. 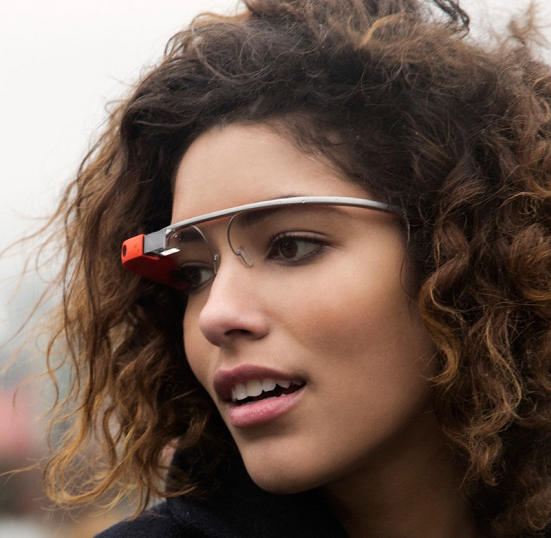 Think about it for a second – what do all your favorite gadgets have in common, besides being on your wish list? The answer is that they all require power to run, and while it’s all great when their batteries are full, it becomes frustrating when it’s time to recharge. WattUp is a technology that aims to change this aspect, and the way we recharge our beloved electronics once and for all. WattUp consist of wireless transmitters that are capable of sending electrical power over the air, pretty much the same way like your router sends signal waves to grant you Internet access. 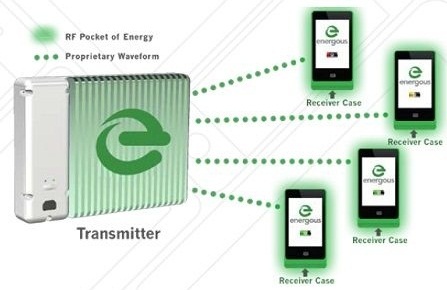 WattUp receivers in the gadgets of the future will be able to capture those power waves and use them to charge the gadget’s battery. In a business environment, this means no more cable clutter, no more dying smartphones during important calls, no more failed presentations due to tablets running out of batteries, and pretty much no more power-related issues ever. 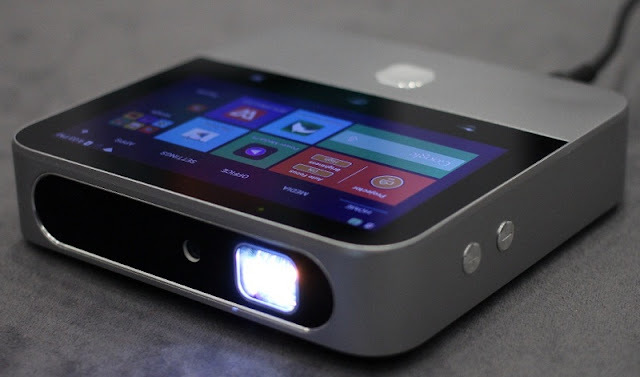 Since we’ve mentioned business presentations earlier, let’s stay in the zone and have a look at another device that targets this segment: the ZTE SPro2 Projector. If the term “projector” makes you think at a chunky plastic box that runs hot and loud, you’re in for a surprise, as the ZTE SPro2 will be nothing like that. The projector is designed with portability in mind, so it’s just a little larger than a smartphone. Size is not the only thing the ZTE SPro2 shares with a smartphone, coming with a 5-inch touchscreen display and being powered by Android. When it’s not doing its job, which is displaying 120-inch HD images and video, the ZTE SPro2 also doubles as a Wi-Fi hotspot (quite a useful feature, thanks to its integrated 4G LTE connectivity) or a power bank for other gadgets. 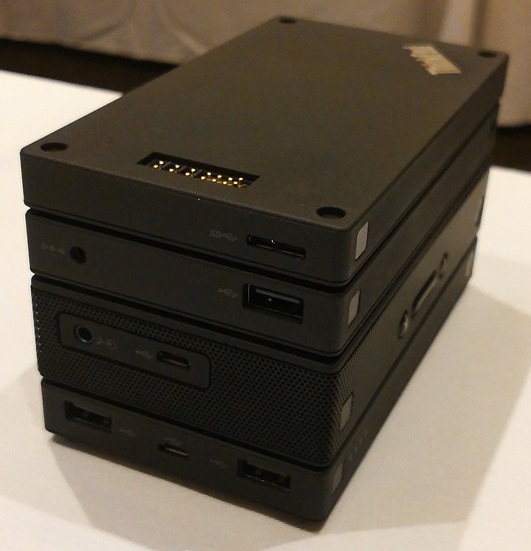 The Lenovo ThinkPad Stack is a business man’s Lego set – a stack of electronics created to offer modularity and expand the capabilities of devices such as laptops, tablets or Smartphones. The ThinkPad Stack consists of multiple blocks, each coming with its own well-defined function: there’s a power-bank block – extremely useful for charging gadgets while on the move, a Bluetooth speaker, a wireless access point and an external hard drive. While the collection is fairly limited at the moment, Lenovo is sure to come up with more block in the future. All of them are stackable, allowing for better organizing and ease of use. As a business man, chances are you carry around a laptop, tablet, smartphone or all of them most of the time. However, there might be a situation where carrying your usual powerhouses might not be an option, but you still need to get some stuff done, so what do you do? 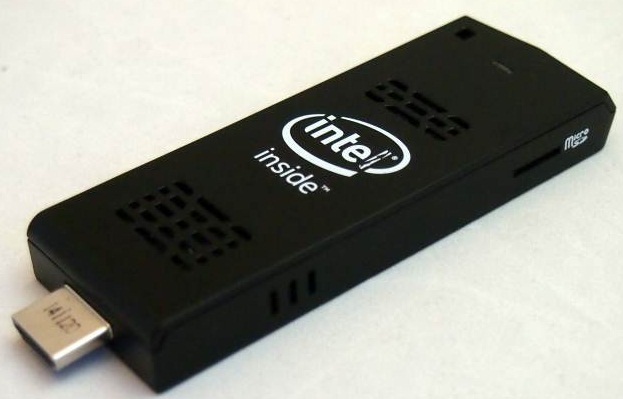 It’s simple: you just get the Intel Compute Stick out of your pocket, stick it to any available display that comes with a HDMI port, and you just transformed said device into a fully-featured Windows-running PC (or Linux, if you fancy it). Being just slightly larger than a USB thumb drive, the Intel Compute Stick stands up to its name – it’s computing on a stick. So we’ve mentioned a lot of devices that are great while you’re on the move, but what about that helps you pay for all this moving around? Sure, smartphone payments are coming, but before they’re widely adopted, you still have to carry around a ton of plastic cards to pay around with. 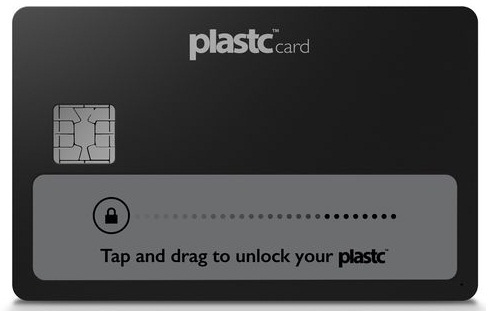 Plastc will allow you to carry around only one piece of plastic – the Plastc card itself. Coming in the shape of a regular credit card, Plastc is essentially a credit card on steroids, coming with a chip, a magnetic stripe, NFC chip, Bluetooth connectivity and even an E-ink touchscreen display. By offering all the payment options of all types of classical cards combined (chip, swipe, contactless), Plastc can easily replace all your cards. It also comes with its own memory (for up to 20 cards) and smartphone control.